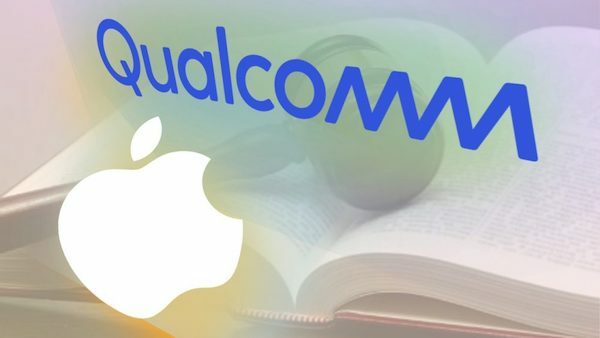 Apple and its allies are set to kick off a jury trial against Qualcomm today in San Diego, seeking up to $27 billion in damages while alleging that the chipmaker engaged in illegal patent licensing practices. Meanwhile, Qualcomm is seeking up to $15 billion from Apple alleging that the iPhone maker forced its business partners to quit paying some royalties (via CNBC). For the Cupertino giant, the trial is about the freedom to buy chips without having to pay what it calls a “tax” on its innovations in the form of patent licensing fees to Qualcomm that take a cut of the selling price of its devices. It is believed that a victory for Qualcomm would also secure the company’s status as a major technology provider for 5G, the next generation of mobile data networks coming online this year.